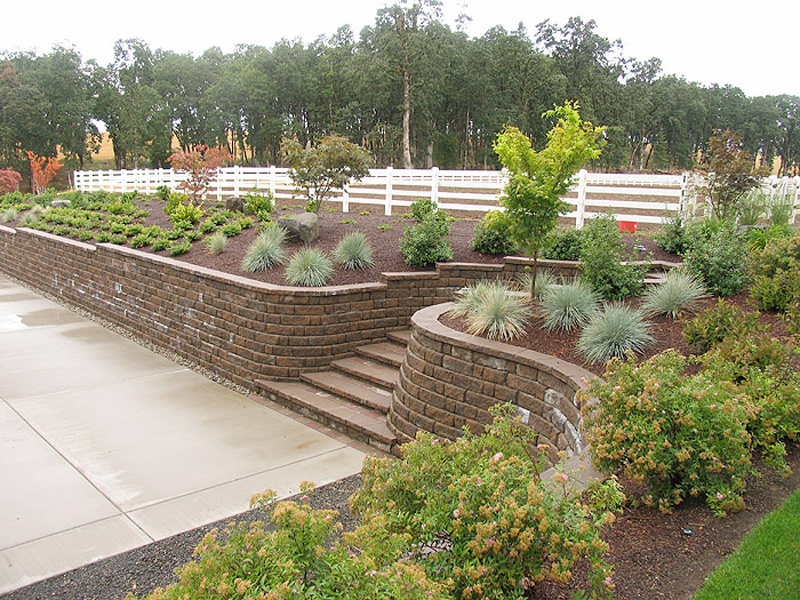 We are a full service landscape company offering commercial and residential services. 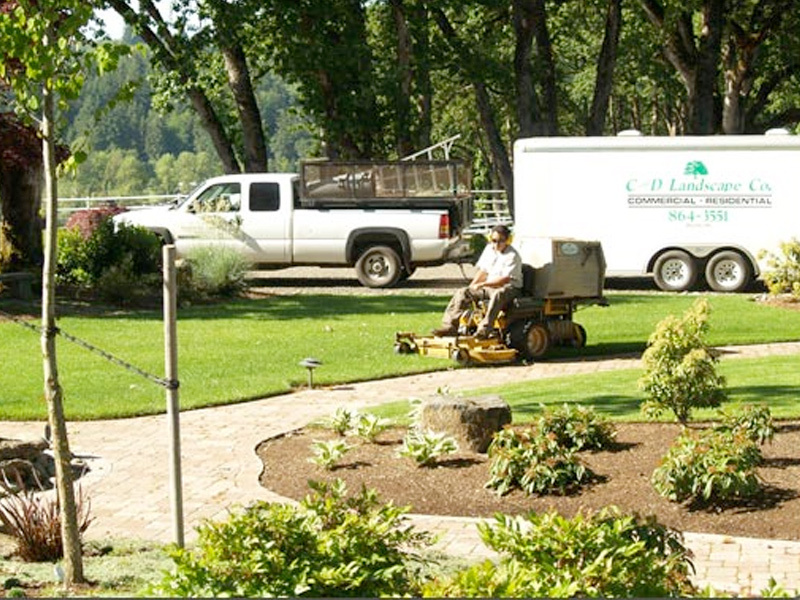 Based in Yamhill County, serving NW Oregon. 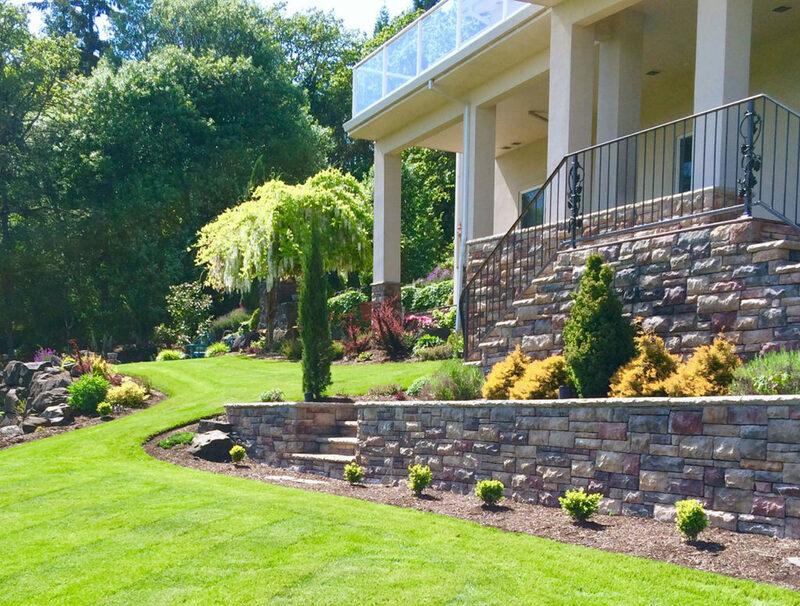 We are a “one-stop-shop” for your outdoor living projects! Lighting, lawn renovations, clean-up & more. Nick did our flow test and has promptly come twice to get our sprinkler system working properly. We will recommend him to our family and friends. GREAT EMPLOYEE! Thank you all again for another year of excellent service and especially Scott and his crew for keeping my yard the best on the block! I wanted to let you guys know that when I came in to work this morning, I was really impressed about how well the grounds, around the district office, looked. The edging, grass and the clean sidewalks… it just felt really good and I wanted to pass that on. The gentleman that works on the grounds here should be commended! It just happens that we have a training here today, with folks coming from Salem and Yamhill county schools, and I feel really proud of how it all looks.